An Initial Public Offering on a stock exchange can cost hundreds of thousands of dollars. If your corporation lacks the resources to offer its shares on a stock exchange, it must offer them to private investors in compliance with SEC Regulation D. Regulation D restricts the private sale of corporate shares to "accredited investors" to ensure that only sophisticated buyers purchase shares. Accredited investors include directors and top executives of the corporation, individuals with a net worth of at least $1 million and institutional investors such as hedge funds. Before you can market corporate shares you must locate accredited investors, because the SEC places stringent restrictions on the marketing of shares. Marketing techniques that target the general public, such as cold calling or public seminars, are prohibited. A seminar, for example, must be invitation-only and limited to attendees who have already been prequalified as accredited investors. Sales presentations may not contain information that differs in any significant way from the material contained in the private placement memorandum. The private placement memorandum is a formal written offer to sell corporate shares that must be distributed to investors before they are permitted to purchase shares. It must provide a comprehensive analysis of the corporation's finances, market position, competitors and future prospects. It must objectively evaluate the risks involved in purchasing the corporation's shares -- it cannot read like sales copy. The length of a private placement memorandum depends on the corporation's size and the complexity of its operations. Corporations almost always retain securities brokers to help them sell their shares. 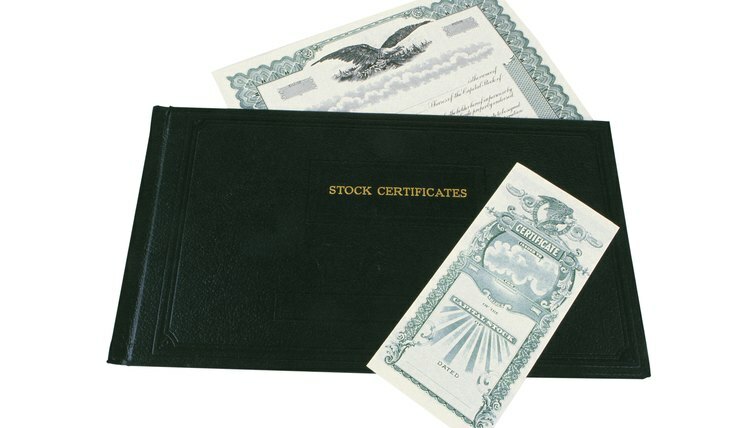 The corporation must deliver share certificates to purchasers, and these certificates must state that the shares cannot be re-sold without either complying with Regulation D or conducting an Initial Public Offering. If the corporation's current shareholders offer shares to a total of more than 100 investors, the corporation will automatically lose its S corporation status and be taxed under Subchapter C of the Internal revenue Code. This could result in enormous expenses for the corporation. Selling half of a corporation is different from selling half of its assets. Because your business is incorporated, you own shares in the corporation and the corporation owns the assets. For this reason, you must execute a share transfer agreement to sell your half of a corporation. A number of legal restrictions apply.